In many cases wind farms are situated in remote locations on land and at sea subject to extreme weather conditions, so onsite and immediate maintenance and monitoring isn't always possible. With the transducer, it is possible to implement more effective monitoring and observation from a distance. The transducer can contribute to a reduction in equipment ‘wear and tear' with its ability to alter a turbine's motors (for pitch adjustment), device heaters or brakes, with information concerning their utilisation and operating performance. The ACT20C detects overloads or engine and brake anomalies at an early stage. It can also respond promptly to poorly performing cooling fans or rotor blade de-icing. Ice build-up on the rotor-blades can reduce energy efficiency because the weight of frozen material throws the angle of the technology out of alignment leading to wasted energy and reduced effectiveness. The new ACT20C current measuring transducer uses True RMS, to produce accurate readings of DC and AC currents, even when the waveforms get distorted. Information about the connected load's operating behaviour is also determined during its process. The result is a significant increase in transparency for error detection and fault analysis. 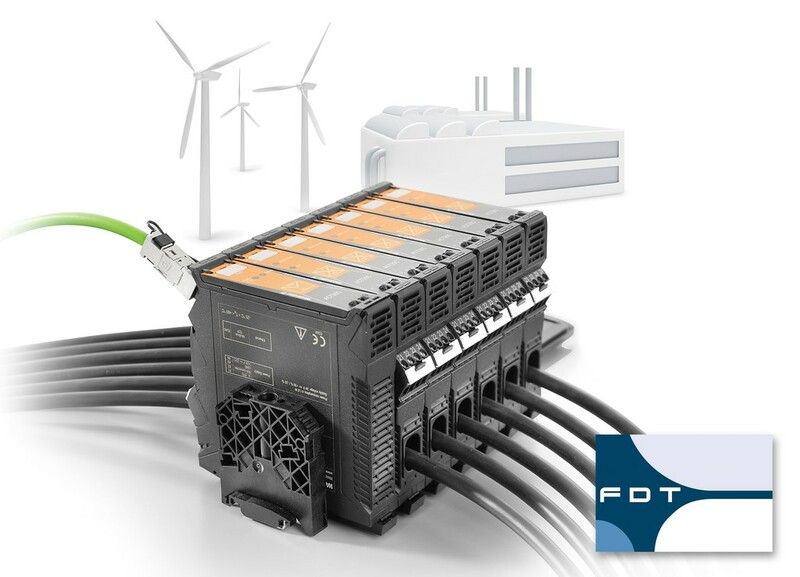 The ACT20C current accuracy of ≤ 0.5% (FSR) with additional detail on the connected load's status made available via Ethernet. Software configuration is based on the FDT and FDT2 standards, which simplifies parameter setting, documentation and data backups.